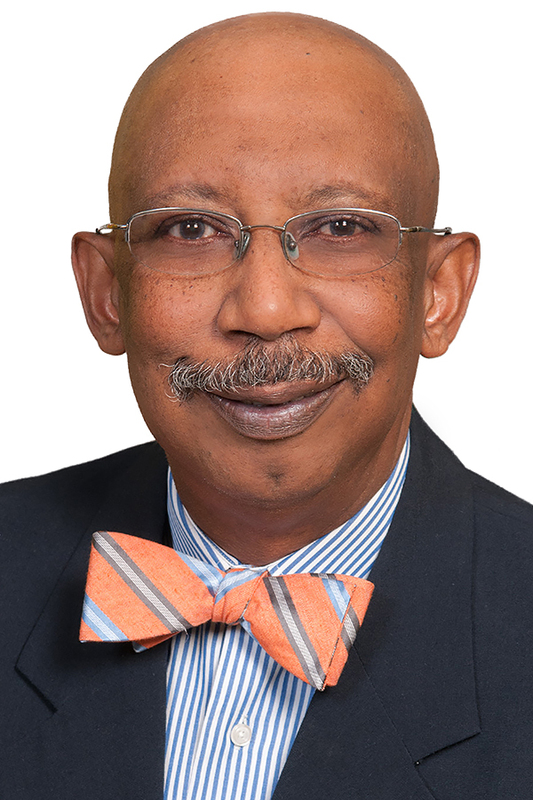 Home » About ABCD » Who we are » James A. Owens, Jr.
James Owens, Jr. serves in a Neighborhood Sector seat representing the Roxbury/North Dorchester area on the Roxbury/North Dorchester Neighborhood Opportunity Center Advisory Board. Owens is most recognized for his commitment to mentoring young men, empowering them to take an active role in their community. He received a Masters in Business Administration from the Tuck School of Business at Dartmouth. Owens is President of Omega Men In Action, Treasurer of the Edward Cooper Intergenerational Community Garden & Education Center, and a member of the Greater Boston Pan-Hellenic Council. For his continued advocacy, he has been honored by the Who’s Who of Black Americans, being named Omega Man of the Year, and was the recipient of the Superior Service Award from Omega Psi Phi Fraternity, Inc.
Owens joined the ABCD Board of Directors in 2000 and is an officer of the Board serving as Vice Chair. He was a 2015 recipient of the ABCD Community Service Award and is a member of the ABCD Executive Committee. Owens also serves as a member of the Finance Committee and on the Health Services Committee as Chair.